The Dual USB to MINI Cable provides two USB ''A'' Male connectors and a single USB ''mini-B'' Male connector - an ideal solution for providing the additional power required by some mini-USB External Hard Drives connected to the standard USB ports provided by most computers. 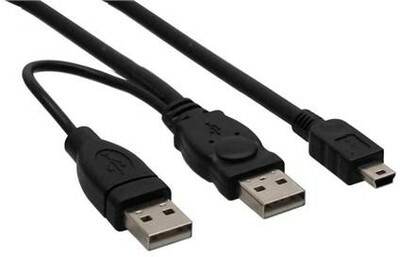 Especially valuable in situations where a single USB 2.0 port may not offer sufficient power to external hard drives, the USB A/Mini-B Y-cable can be connected to two ports on one PC to increase the power output to power the external device. 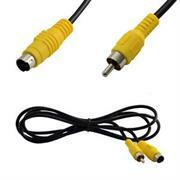 • Dual USB Type "A" male plugs to single USB Mini 5 pin male plug. 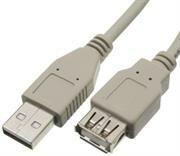 • Longer USB mini 5-pin cable length: 80 cm. 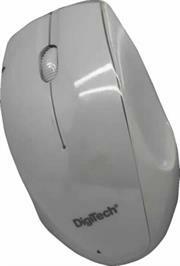 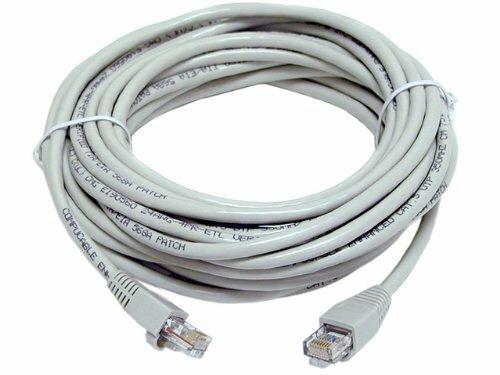 The Digitech USB Extension Cable also known as USB 2.0 Extension Cable Cord Type A Male to A Female is used to extend cable length up to 2-metres. With this handy Cable, you’ll never have to struggle with cables that are too short while connecting your printer, scanner, drive, or adapter. 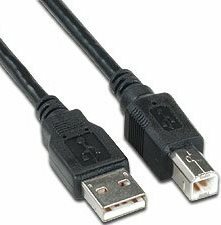 This USB extension cable is also a great accessory if you have an MP3 player, cell phone, flash drive, portable GPS, or other USB device. 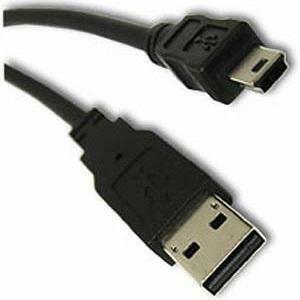 The extension cable allows you to extend and reroute your USB connection to a different location.